Please add the title to the name of the room that you moderated. 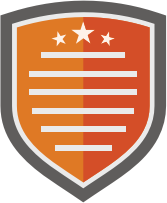 I moderated the ECV5 Digital Gamification voxer group. 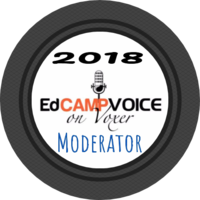 I moderated the Makerspace room for Edcamp Voice 2018.